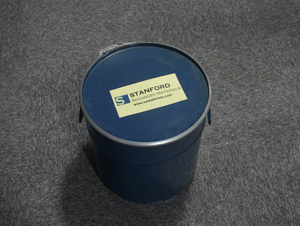 With 20 years of experience manufacturing and supplying Casting Tungsten Carbide Powder, Stanford Advanced Materials (SAM) provides high purity Cast WC Powder with best quality and competitive prices. 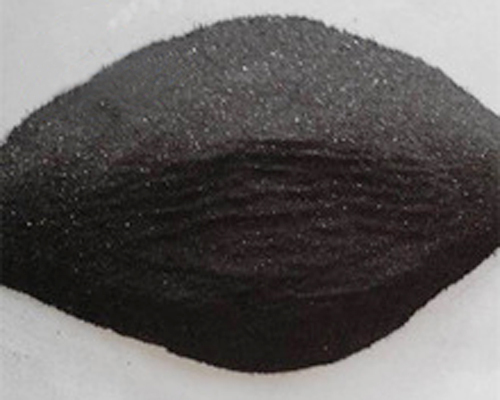 Casting Tungsten Carbide Powder is manufactured by melting Tungsten metal and Carbon together. It has two eutectic compositions: WC and W2C. The melt is cast through quenching into extremely hard solid particles of fine crystal structure. Our Casting Tungsten Carbide is characterized by good wear resistance and weldability. 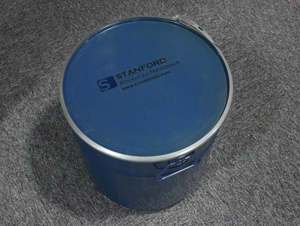 It is widely used in spray welding, immersion, and spray coatings. Our casting tungsten carbide powder is clearly tagged and labeled externally to ensure efficient identification and quality control. Great care is taken to avoid any damage which might be caused during storage or transportation.